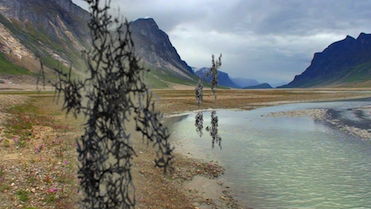 projection intérieure projection is an interactive installation by artists Marten Berkman and Baptise Bohelay that explores human presence within natural and manufactured landscapes. Experimenting with sensors, software programming, and 3D video, gallery dweller’s movements appear as disembodied shadows cast against palpable, pristine landscapes. The use of technology as a vehicle for remembrance is both poetic and haunting, urging a timely meditation on how we occupy and impact wild expanses of land. 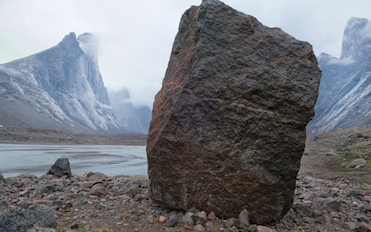 Chasms of Silence chronicles a quiet walk across the arctic circle on Canada’s Baffin Island. Made specifically in stereo 3D for a sense of presence in place, the film takes us into the space and silence of this elemental landscape. Woven into the land are the words it has inspired in poet and novelist Anne Michaels, as she contemplates life, death, time, and eternity. 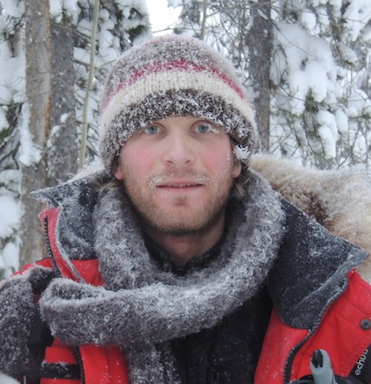 Multidisciplinary artist, Marten grew up in Montreal, Quebec before building a cabin in the Yukon 23 years ago. His photographic, cinematic and installation work explores human nature, the rest of nature, and the relationship between them. 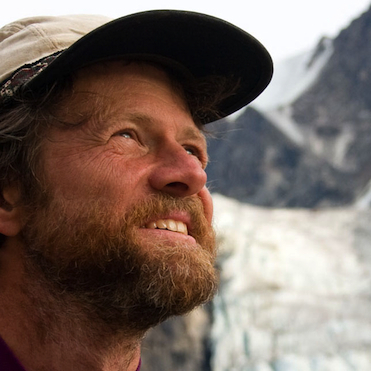 His work appears locally and nationally in galleries, festivals, and private, corporate and government collections. Baptiste is a digital artist from Paris. His work is generally experimental and oriented to psychedelia. His technological background allows him to add an interactive dimension to his projects and to explore a new way of communicating with the audience.